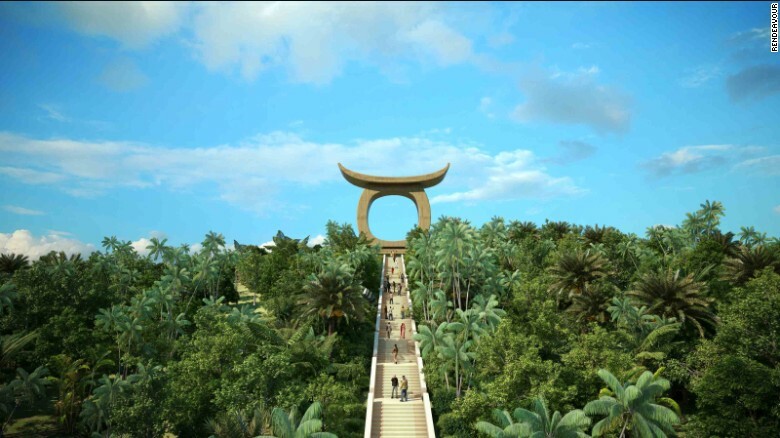 Eko Atlantic, Nigeria – Eko Atlantic is a privately funded project in partnership with the Lagos State Government. Once finished, it plans to be home to a quarter of a million people. The new city is connected off the Victoria Island, a district in Lagos. (CNN) By 2020, Africa is likely to be the fastest urbanizing continent in the world. It is currently the most rural — only 40% of sub-Saharan Africa’s population live in cities. Even the sprawling heartlands of Lagos, Kinshasa and Cairo, teeming with traffic, pollution, inadequate housing and public spaces, are in their relative infancy and destined for a growth spurt. Smart cities or smart people? 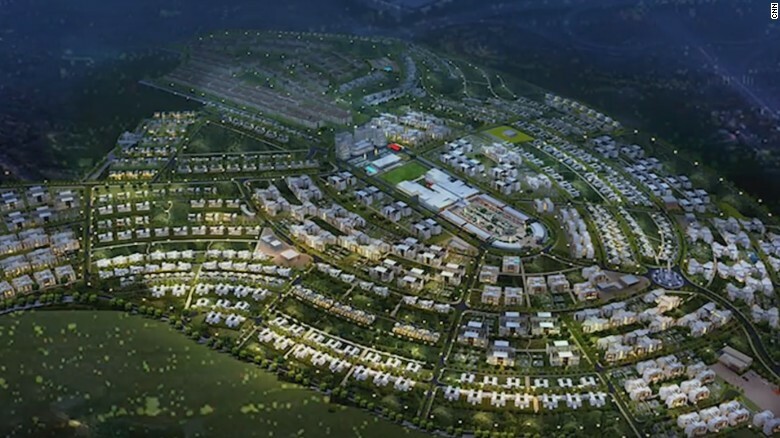 Photo: Vision City, Rwanda, is the country’s largest housing project. The terms “smart cities” relates to the use of ICT to improve quality of life and city services. “Smart cities” also aim to be sustainable cities. They develop with respect to the economic, social and environmental needs of the present and the future. A “smart city” encompasses everything from public spaces with free Wi-Fi, to solar-powered street lights and — as in Addis Ababa — automated-lift car parks that reduce the space needed for cars. Proponents view Africa’s young, tech-savvy, population as willing adopters of tech solutions to urban problems. While supporters of “smart cities” advocate the upscaling of existing urban centers with technologies, the most expensive, striking examples are new landmark locations built entirely from scratch. Often built on the peripheries of overpopulated cities, these modern developments are funded by a mix of private and public organizations. The projects are as grand as their names. From Vision City on the edge of Kigali in Rwanda, to King City in Ghana, via Kenya’s new tech hub Konza, these cities aim to provide comfortable, luxurious living with all the cultural amenities. 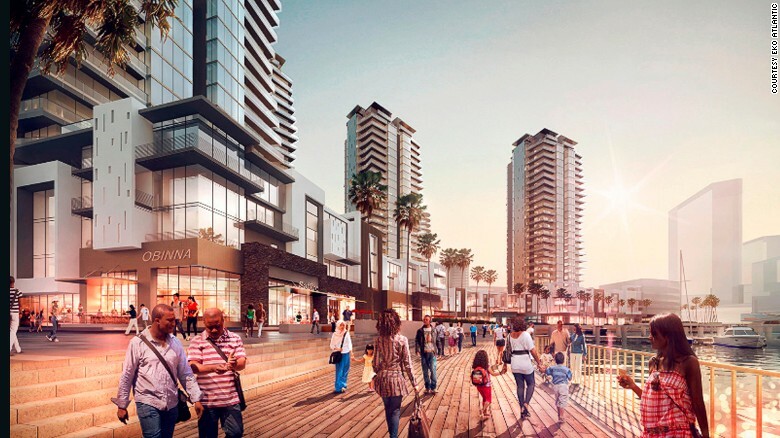 “These new cities, like Eko Atlantic in Lagos in Nigeria and Waterfall City (South Africa), bring a new model where urban governance is shared between the private and public sector,” Mira Slavov, a fellow at LSE who writes on African smart cities, tells CNN. However, Slavov thinks initiatives should be centered on empowering city-dwellers and on small and medium sized urban areas that will likely be the future of Africa’s urban growth — not the eye-grabbing urban megacities. “Cities should focus on smart citizens as opposed to smart cities,” Slavov says. Critics argue the price of property in satellite cities is out of reach for the many residents of African cities, with an estimated 60% of the population living in slums. In Vision City, Rwanda, property prices start at $172,000. Tim Beighton at Rendeavour, “Africa’s largest urban developer,” says their projects, which include Appolonia and King City in Ghana and Tatu City in Kenya, among others, provide a range of housing. The developer’s projects are on the outskirts of cities. “Our benefits are scale: large mixed-use, mixed-income communities, and those are non-gated communities so they’re quite open. 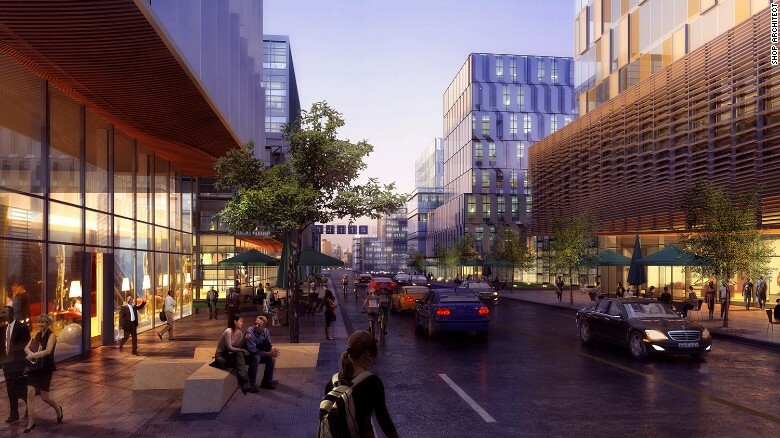 “Rendeavour acquires land on the edge of existing conurbations, next to cities and capital cities, that are usually deficient in infrastructure,” Beighton tells CNN. Clearly, Africa’s rapidly-expanding urban areas require improvement to basic infrastructure — and the use of technology to leapfrog otherwise expensive developments; instead of building more parking spots, build more lift-automated smart car parks. The new, satellite cities are also a concept, and in the past few years actualized developments, promoted by governments and large corporations as a solution to the continent’s housing deficit. Whether they deliver for the wider public remains to be seen.